Because Mexican food will get anyone in the mood for marriage. For a world class fashion designer like Marc Jacobs, you'd think he'd be the last person to go for the ultimate cheesy proposal. But he's always about surprising people, and decided to opt for a non-typically romantic spot to ask his partner Charly DeFrancesco to marry him: Chipotle. The 54-year-old took his boyfriend to the local Mexican food chain in Manhattan, whereupon they were faced with a flash mob dancing along to 'Kiss' by Prince. Marc's shocked beau was even more surprised when the dance was over and he turned around to see his fashion icon future husband on one knee. The designer first met the celeb offspring in a bar when she was just two-years-old. Marc Jacobs has unveiled his latest fashion muse, 24-year-old Frances Bean Cobain. Frances is the daughter of late Nirvana frontman Kurt Cobain and Hole frontwoman Courtney Love, who has also worked with the designer, starring in an advert for his Fall 2016 collection. Haters are branding it 'cultural appropriation'. Fashion designer Marc Jacobs is facing massive criticism for his 90s-inspired New York Fashion Week show yesterday (September 15th 2016) which took place at the Hammerstein Ballroom, after using a lot of white models wearing fake dreadlocks. Many are branding it cultural appropriation of the rasta culture. There were platforms, metallics, animal print, high socks and sports jerseys - hugely reminiscent of the 90s. But there was one element of the whole Marc Jacobs bonanza that has seriously divided opinion; the multi-coloured faux dreadlocks. Will Smith and Jada Pinkett-Smith’s 14 year old daughter Willow Smith is the latest name to be unveiled as featuring in Marc Jacob’s Fall 2015 campaign. The announcement comes a week after pop star Cher was named as fronting the campaign at the age of 69. 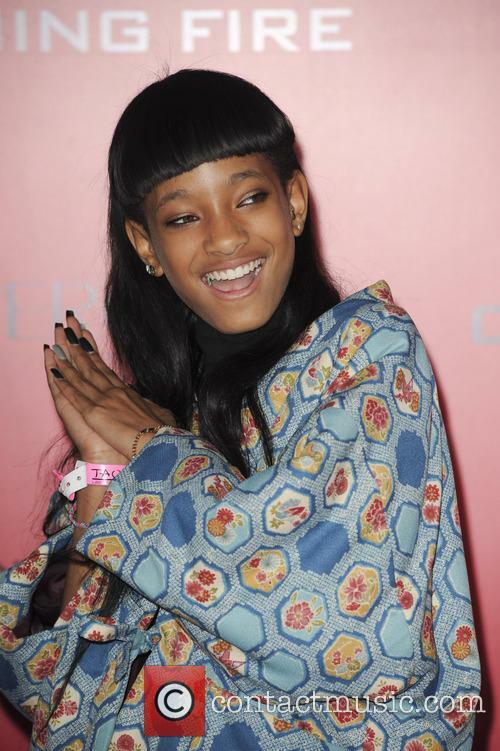 At 14, Willow Smith is the latest Marc Jacobs model. A parade of models dressed in mainly khaki numbers showed off the Marc Jacobs Spring 2015 collection on the runway at the Mercedes-Benz New York Fashion Week show. Models and crew members from the Mercedes-Benz New York Fashion Week prepare for the Spring 2015 runway show for Marc Jacobs' new collection backstage. Models can be seen posing for photos while sporting the same choppy black hairstyles, getting their make-up done by beauticians, texting on their phones and getting blowdrys. Designer and girlfriend to Mick Jagger, L'Wren Scott has committed suicide. 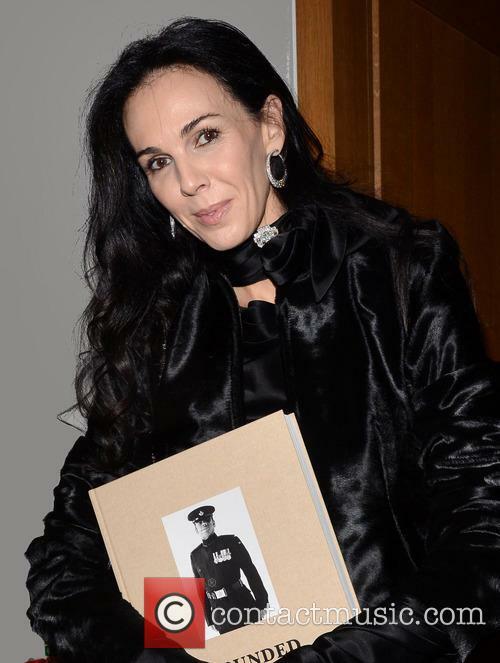 L'Wren Scott has been found dead in her Manhattan apartment this morning after what is believed to have been a suicide. The 49 year-old fashion designer and girlfriend of The Rolling Stones singer Mick Jagger was found by her assistant who received a text from L'Wren asking them to "come by," according to the NY Post. Fashion Designer L'Wren Scott Was Found Dead By Her Assistant This Morning. A spokesperson for New York City Police Department did not confirm that the body found was Scott's but said: "A 49-year-old female was found this morning at 10.05am at 200 11th Avenue. She was unconscious. She was pronounced dead on arrival by the emergency medical services. The investigation is ongoing. We are awaiting medical examiners to determine the cause of death." Has Miley Cyrus Come In Like A Wrecking Ball To Marc Jacobs SS14 Collection? 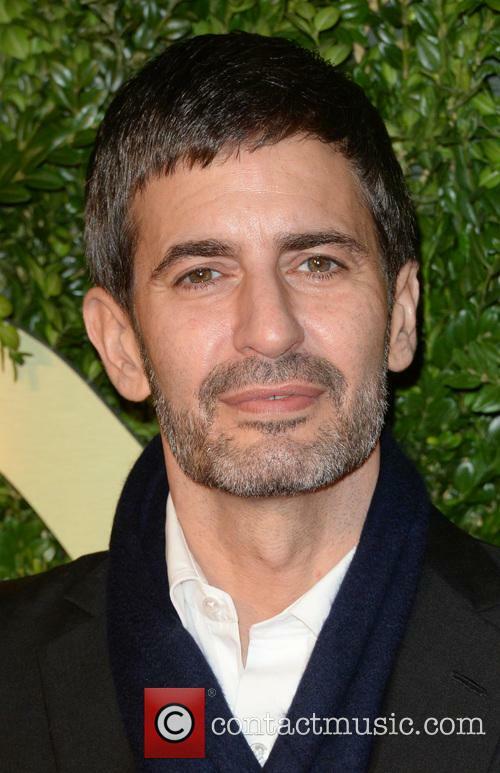 Marc Jacobs has received criticism for his use of controversial star, Miley Cyrus, as the face of his SS14 collection. If Marc Jacobs has been deterred by all of the negative feedback he’s been receiving for using Miley Cyrus in his S/S14 campaign, the designer hasn’t let on. 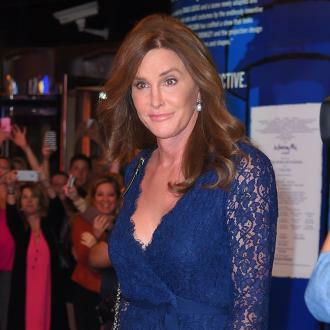 Miley Cyrus has certainly been a point of controversy for the past year. The ex-Disney star has seemed more than a little desperate to prove that her Hannah Montana days are behind her and what a grown up she is these days. Apparently one of the ways to do this is to strip off (apart from a weird frontal thong contraption) and pose for Terry Richardson. Cringe. However, Richardson aside, most notably Miley caused a global stir with her provocative performance alongside Blurred Lines singer, Robin Thicke at the MTV VMAs 2013. I’ll never be able to look at a foam hand in the same way again. Continue reading: Has Miley Cyrus Come In Like A Wrecking Ball To Marc Jacobs SS14 Collection? The Marc Jacobs show closed off NYFW, in classic Jacobs style, with a strong message. 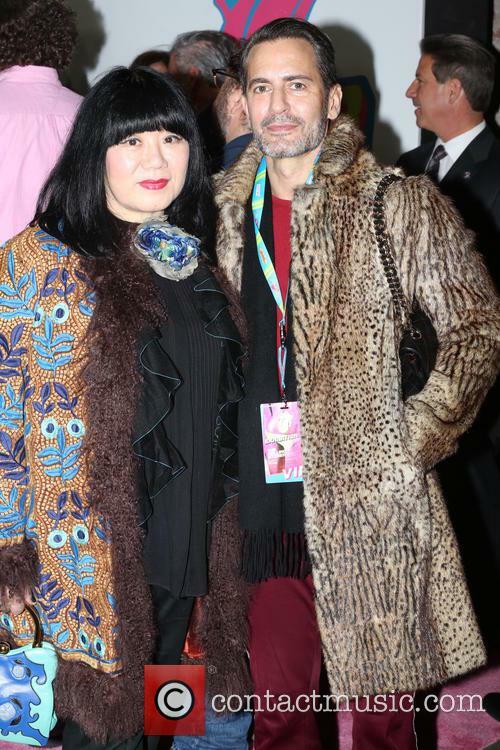 This year Marc Jacobs closed New York Fashion Week with a grim reminder of the biggest environmental disaster, which the US has faced in the past year or so. In a somber show, held at the Lexington Armory, Jacobs mourned the damage caused by Sandy, which wrecked large parts of his beloved New York and his West Village home. Jacobs paid sobre homage to Sandy. The show, according to USA Today, featured one theme above all else – black, destruction, desolation. The black sand, strewn across the catwalk was reportedly shipped in directly from Katrina-ravaged coastlines – Jacobs never does things halfway. Cigarette butts and broken Budweiser bottles littered the edges of the runway, alongside a busted bus and shipwrecked mast. Whether because of the expensive sand or because the designer was trying to further emphasize the environmental message, guests were greeted by sweltering heat, which, intentionally or not, fit the theme rather perfectly. 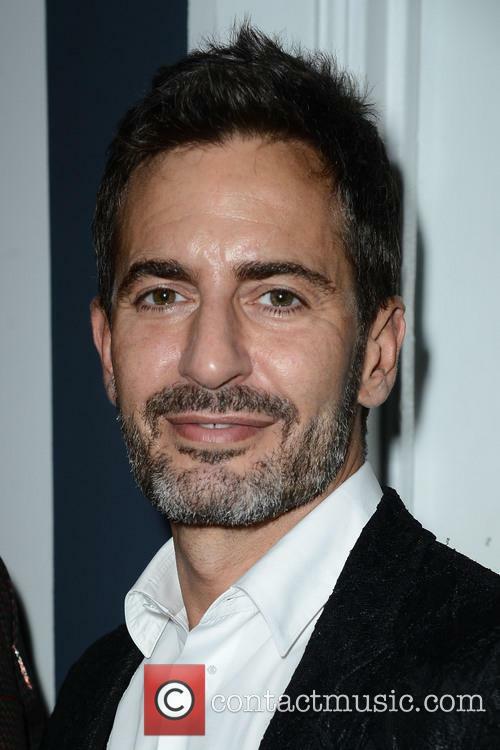 Marc Jacobs' New York Fashion Week Show Delayed - "We're Missing Bags, Shoes And Two Fabrics"
Unforeseen circumstances have forced Marc Jacobs to delay his highly anticipated autumn/winter 2013 mainline show at New York Fashion Week, WWD report. The postponement of the show is due customs and deliveries delays. 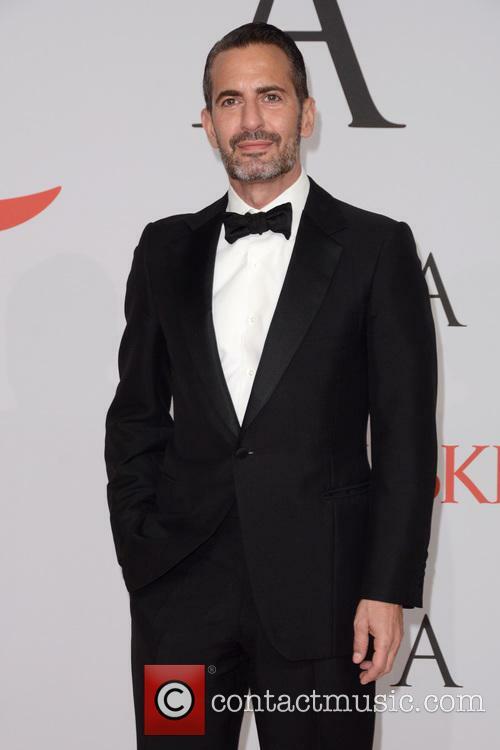 "We're missing bags, shoes and two fabrics," Marc Jacobs' International president Robert Duffy explained. "Marc and I are extremely sorry for this inconvenience. We just want to have the best show possible and show all the product that our design team has been working on so hard for the last six months," added Duffy. The change will see the show moved from its traditional Monday night slot to the 8pm slot on Valentines Day - the final day of New York Fashion Week. This leaves many critics, enthusiasts and designers with a tough decision: stay for the delayed Jacobs show or head to London for the start of fashion week there. "We completely understand if people have to get on a plane to go to London. We're not expecting people to change those plans or other plans just for us. We are live streaming the show. Still, we recognise the significant inconvenience and are very sorry about the situation." It's set to be a hectic week for fashionistas; not only is the biggest show in the industry is landing, but 'Blizzard Nemo', too, which is predicted to attack NY with heavy snow, rain and high winds over the weekend, causing havoc for internal and outbound flights. 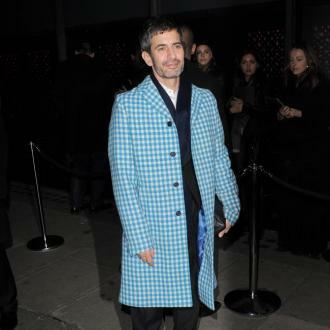 Continue reading: Marc Jacobs' New York Fashion Week Show Delayed - "We're Missing Bags, Shoes And Two Fabrics"